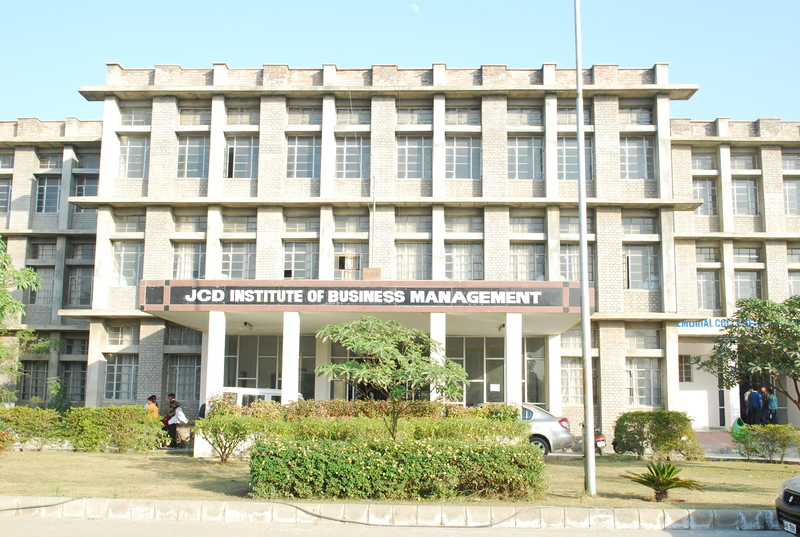 Library: JCD Institute of Business Management has a well stocked modern library. The library is kept open for 08 hours on working days to inculcate habit of reading and acquiring knowledge. The library is an invaluable source of information for the students. Besides subscribing to a large number of periodicals, National journals -13, International Journals -12,On Line Journals- EBSCO & J-GATE, it has a comprehensive collection of 4870 books on management to allow avid readers to go beyond the course matter and read more on the areas of interest. 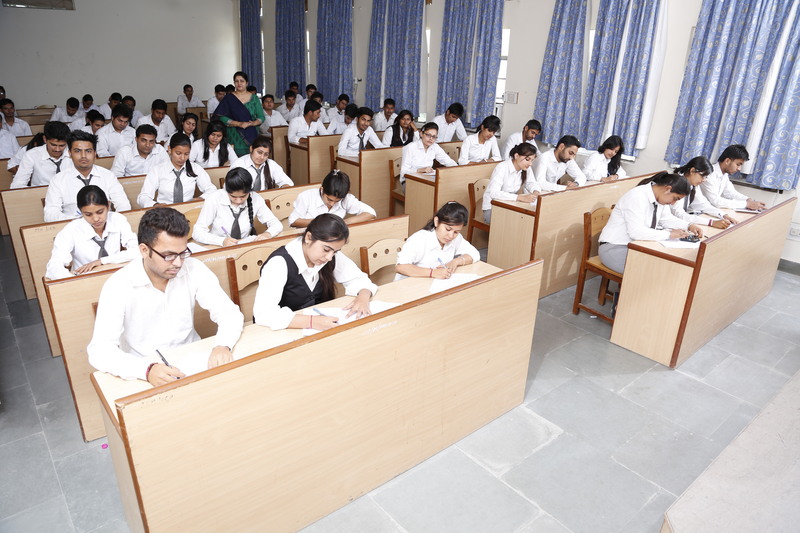 Class Rooms: The fully Air Conditioned classrooms provide the most conducive atmosphere for dynamic and focused discussion between the students and the faculty. Interactive learning is augmented by sophisticated audio-visual aids and advanced presentation tools. This is the place for curriculum analysis and application. 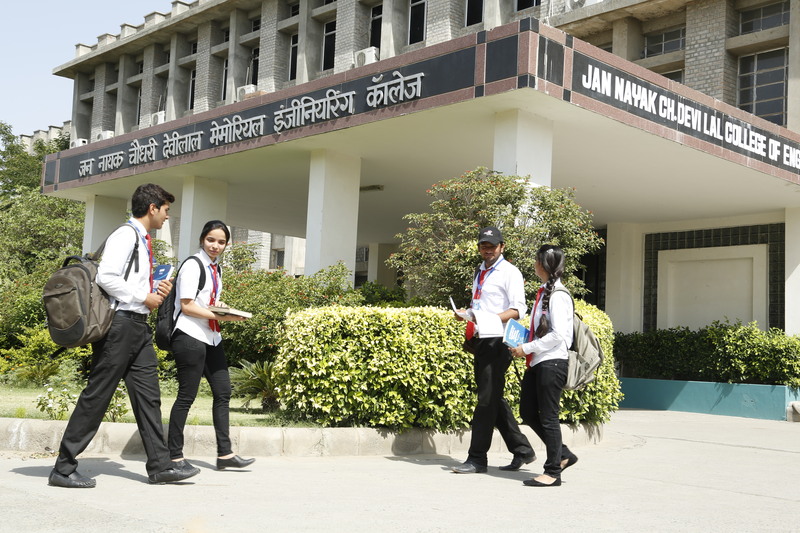 Computer Lab: The state-of-art computer lab is another feather in the cap of JCD -IBM. The Computer Lab consists of more than 100 networked Hewlett-Packard computers. All the computers are equipped with latest versions of various softwares including those present in the course. Reading Room: Along with the library, the Institute has a big reading room with adequate seating capacity to provide students with a congenial environment to study. Common Room: The Institute has two common rooms, one for the Boys and another for Girls, having facilities of some indoor games and magazines, etc. Counselling: At JCD -IBM continues to thrive with the unique mentor-mentee concept, wherein a group of 10-15 students are assigned to faculty members. As mentors they share the rich pool of their academic knowledge and hands-on industry experience with their Shishya. Developing leadership qualities, bringing out latent talents, addressing personal and academic issues and acting as their friend -philosophers-guides. 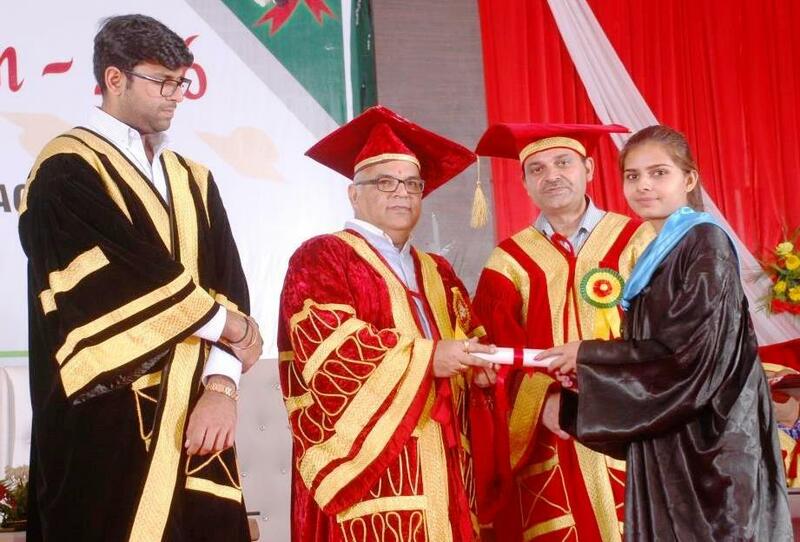 Sports: Institute offers wide variety of sports facilities including Volleyball, Football, BCCI approved Cricket Ground as well as indoor games like Table Tennis,Badminton etc.